Testing out Disco in a container environment. Got the update to the new frames for Yaru icons. I am sure you guys are aware, but wanted to point out Remmina does not have a frame around it. Other than that, hot diggity dang they are looking good. Input method is not really a squircle as well, but I think that it resembles more a real keyboard that way. And it is close enough to not look out of place. Since it is no real standalone app to be regularly used, I wonder if the should be rather moved to the folder with the “helper apps”. I guess that it is out ouf scope for yaru itself but can the input method icon be hooked up with the “zenity” icon in the app menu and in the dock as well?? The Yaru team is happy to announce the first stable release of 2019. 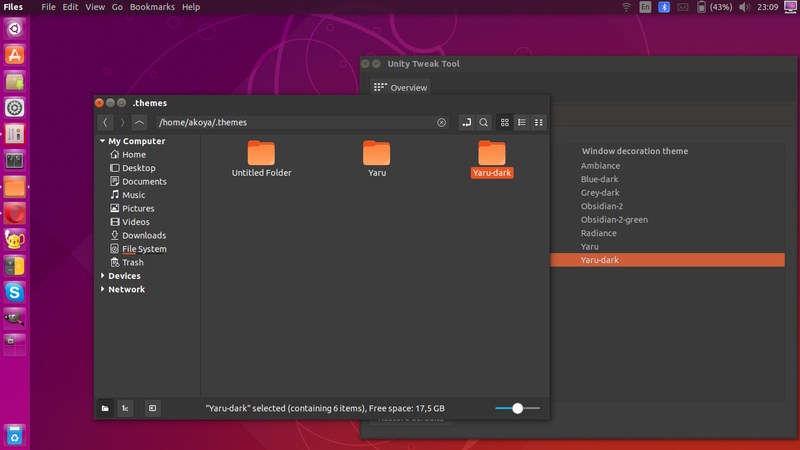 GTK2 dark (finally), this means that you can select a complete Yaru-dark now! Hm I think that’s what’s new. What about stackswitcher and pathbar design? Not seeing Yaru-dark in Gnome Tweak Tool under Disco daily build. Am I missing something? That would be awesome. I know quite a few people that would like it. <- this was in reference to white variant of yaru theme. Are you planning to adapt the Yaru theme to Unity? 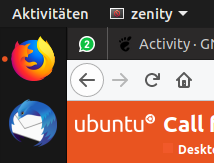 The communitheme looks differently with Ubuntu 18.10, some of the icons are ugly in the communitheme in 18.04, such as Firefox and LibreOffice. Everyone loves squircles! Let’s get that open source world squircled and be one rounded, squircled happy family! 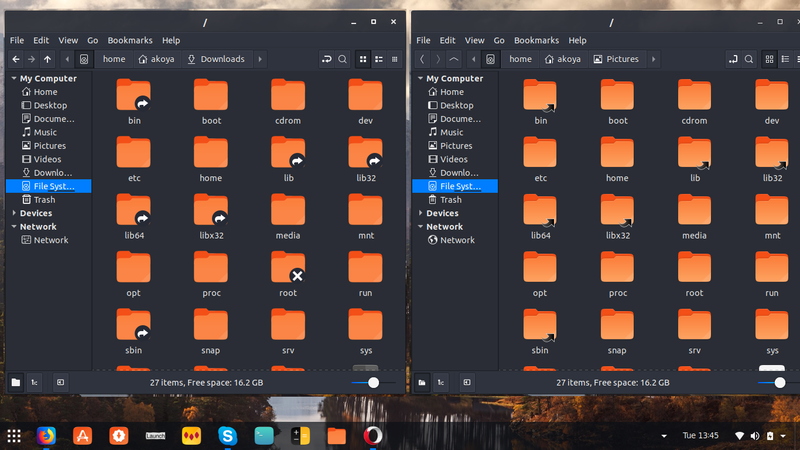 Here is another iteration of Yaru-dark theme and also Yaru icons on Unity 19.04…with the standard Ubuntu minimize, maximize, close signs. Is it possible to say which icon theme is Yaru below? Is this true for all of the new icons? Was there an initial creation by a script which was then manually iterated on with small tweaks? Were all of the new icons manually tweaked? Or were they all made from scratch? What will happen when the script is made, will the manual icons be replaced by script icons or will there continue to be a mix of both or do we not know yet? Also what are the icons part of? @snwh refused to allow third-party icons in upstream Suru, so I suppose the icons are ‘part of Yaru’ or ‘part of Yaru’s Suru’ rather than part of Suru per se? Where are they stored on GitHub? All new Icons have been manually crafted from scratch. Probably only the background squircle is the same, but it was manually crafted as well. The surufy script will work only on icons that are not already present in Yaru/icons directory, so the new icons won’t be replaced (as well as the old ones). Currently the new icons only appear on Yaru icon set, but we hope that eventually they will be accepted in upstream Suru as well. 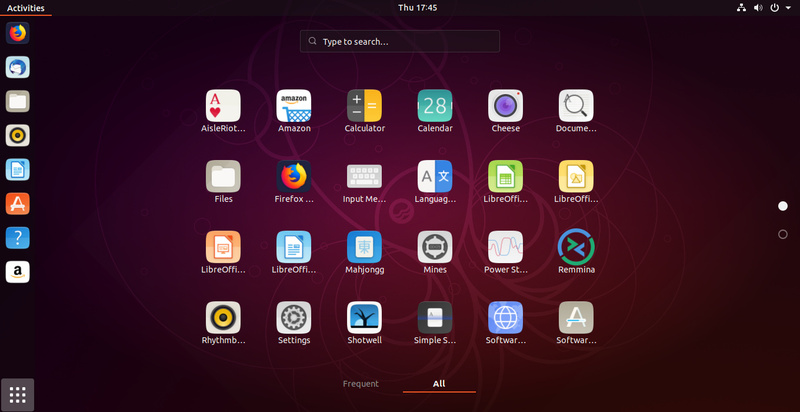 Initially, the team worked on the applications pre-installed in Ubuntu and currently the direction is to work on all the icon already provided by Gnome upstream. NOTE: the script is not ready and won’t be probably ready for the next release (at least not pre-installed). I plan to write more about the current status in a separated thread. All new Icons have been manually crafted from scratch. Are they png not svg, these manually crafted icons?